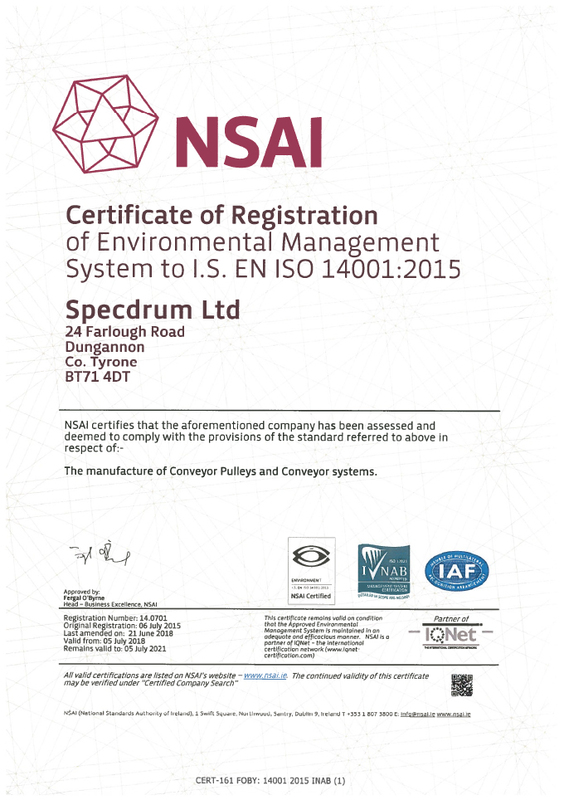 At Specdrum, we take a lot of pride in how we go about our business. 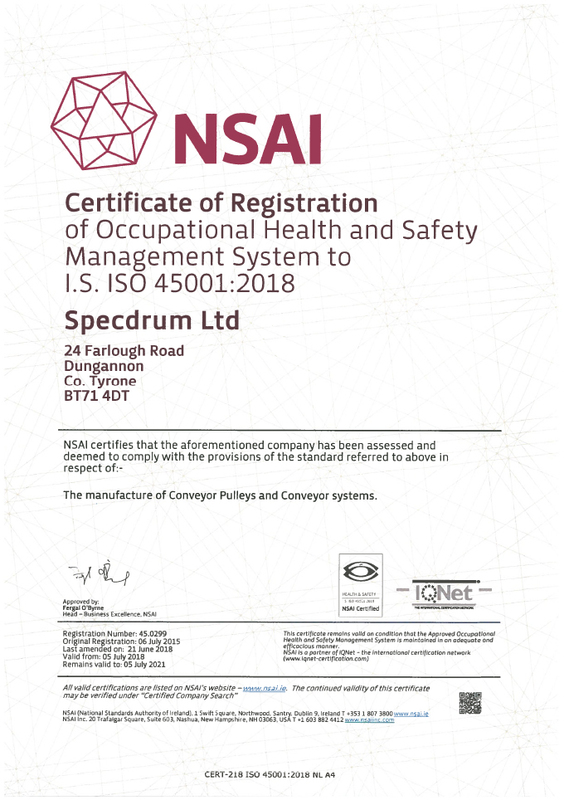 We understand how important it is to constantly maintain and improve upon our quality of product, keep our employees safe and build sustainable relationships with our customers and suppliers so they know what they can expect from us. 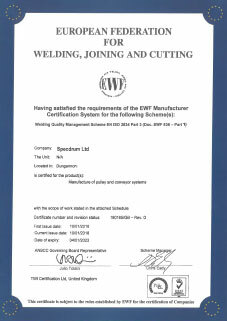 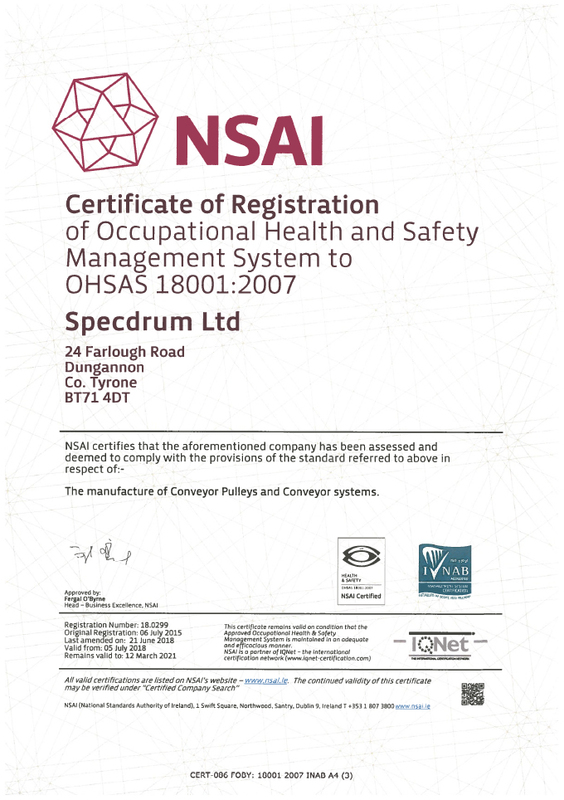 SpecDrum are officially recognised internationally, as a company that observes and operates to the requirements for welding quality standard EN ISO 3834. 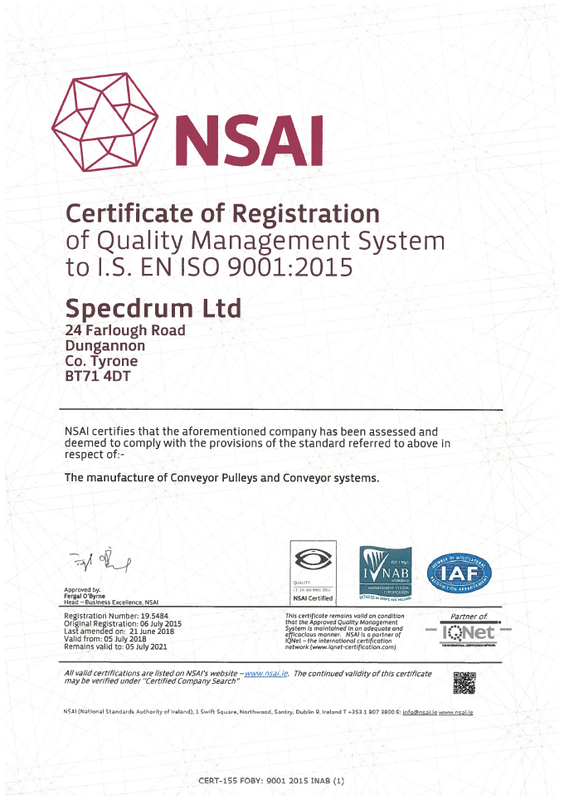 We are committed to building upon this certification as we continue to grow and serve our customers and community.